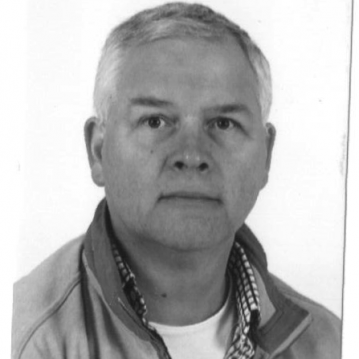 Cor Jan has almost 30 years experience in the international financial sector (included deployment of ML detection systems). He was Chairman of the Association of Compliance Officers (2006 – 2011). He received the National Compliance Award 2012. Expertise: Compliance, Governance, Training, AML, Terrorist Financing, Advanced Persistent Threats (APT). Day chair at conferences.